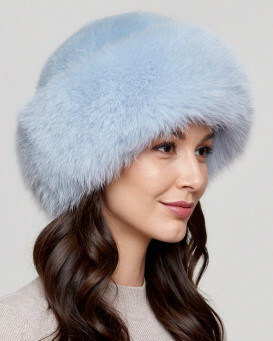 When you want to look elegant and stay warm, our Marquess Fox Fur and Rex Rabbit Fur Hat is the perfect design for women everywhere. 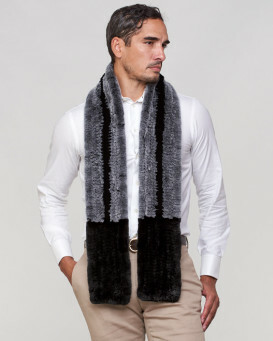 Authentic black fox fur is lush and silky for a comfortable fit. 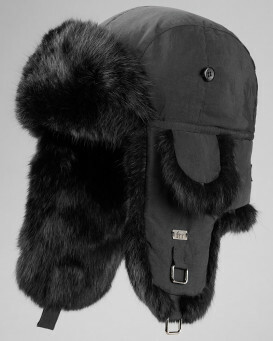 A genuine black Rex rabbit fur crown is composed of short fur to be soft to the touch. 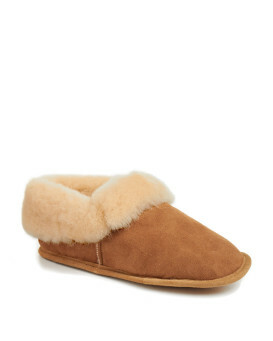 Large black fox fur pom poms provides a youthful and stylish look. 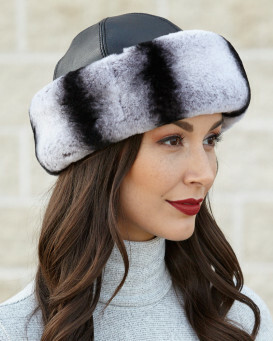 Secure ear flaps can be worn at the back of your neck, on top of the hat, or under your chin.The quilt lined interior adds extra warmth and comfort with fabulous style.